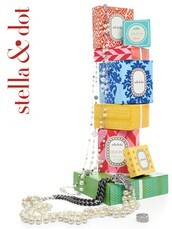 Thank you to everyone who popped into Stephanie's Stella & Dot Trunk Show on Saturday. 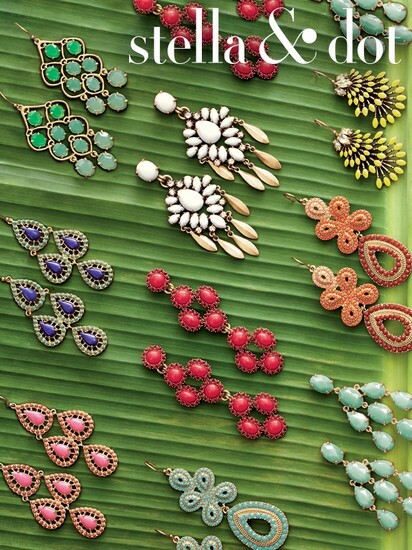 We had so much fun playing in all of the new Spring & Summer accessories. 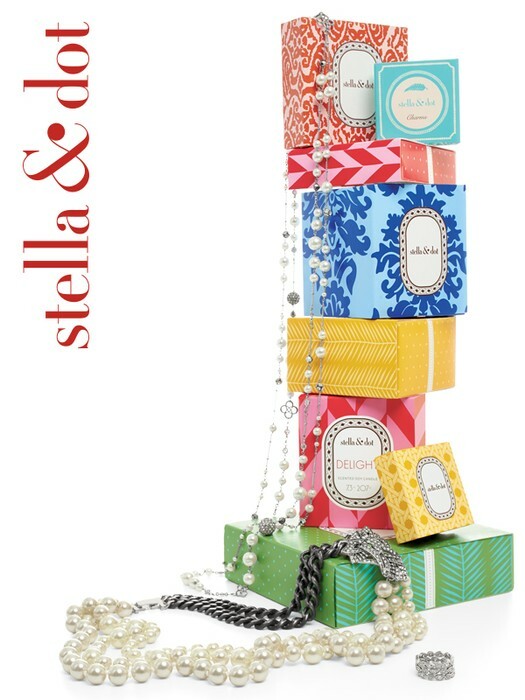 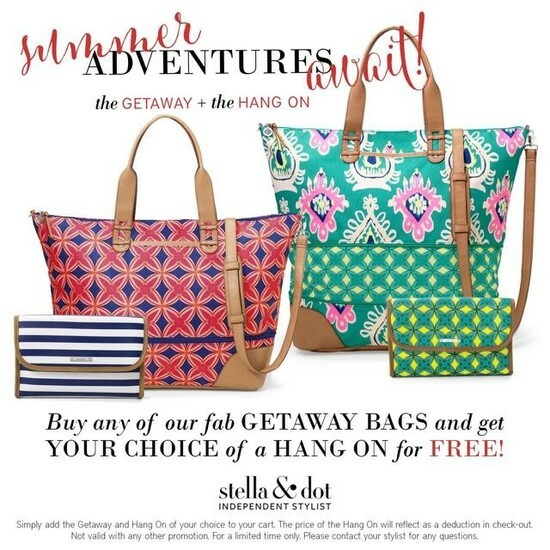 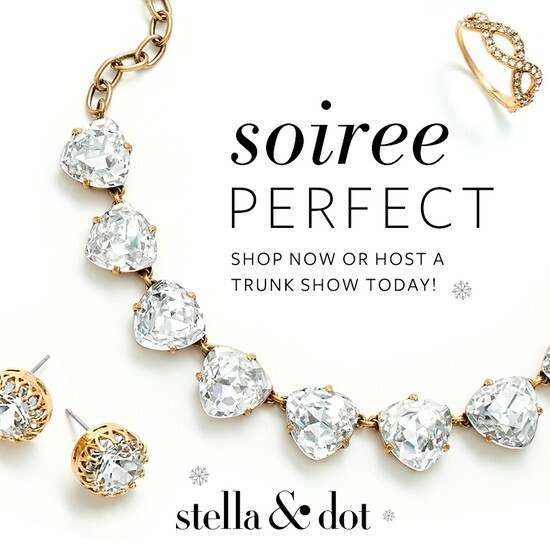 Click on this link: http://www.stelladot.com/ts/8wwx5 and you'll be directed into the online phase of the Trunk Show and you can browse or shop directly from there! 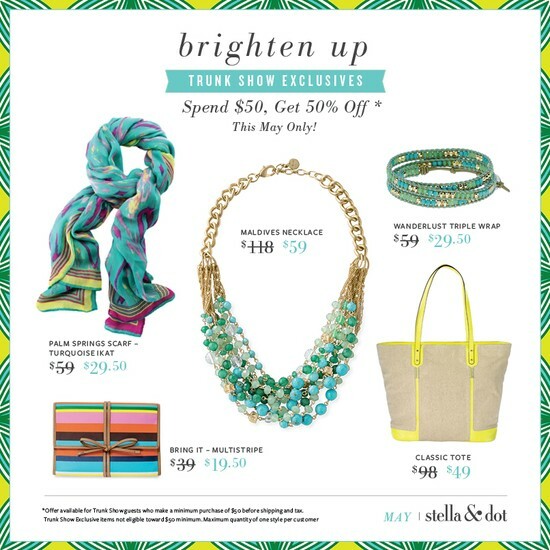 The trunk show will remain open for another week so you still have time to browse and shop.